Seaside Heights approved a set of tighter rules for its beaches Wednesday, but not before saying they would be relaxed for those fishing and quietly enjoying the Shore town. Shorebeat was first to report the proposed rule changes earlier this month, causing word to circulate around the state and prompting some concerns by anglers and photographers that they would not be allowed access to the beach at night or early in the morning. But officials clarified the rules when passing an ordinance Wednesday, saying the aim of the new slate of regulations is to control wild partying and nuisance beachgoers as the town continues its transformation into a family-friendly beach community. 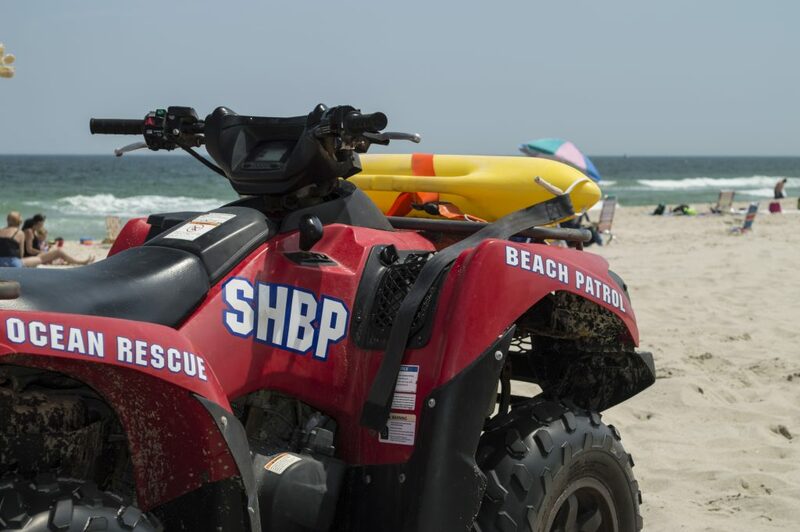 The new rules state that beach badge checkers will be on duty from 9 a.m. until 9 p.m. this summer on weekends and holidays, with lifeguards on duty from until 7 p.m. From Monday through Thursday, guards and attendants will be on duty from 9 a.m. to 5 p.m., with badge checkers leaving at 4 p.m. The ordinance also technically closes access to the beach between 3 a.m. and 6 a.m., but officials said a new measure would be passed in two weeks that would exempt people active engaged in fishing from that rule. The regulations surrounding coolers and tents also changed slightly from the original proposal earlier this month. The ordinance originally banned tents larger than 10-feet by 10-feet, but has now been changed to 12-feet by 12-feet. Coolers larger than 24 inches or 36 quarts would also be banned, as well as e-cigarettes and large cabanas that take up large amounts of the crowded town’s sand. Tents must not have sides that come down, cannot be connected to one another and must be 15-feet apart. Also banned on the sand are tables and cooking equipment. Baby tents that are no larger than 36-inches by 36-inches will still be allowed. The new rules were requested by residents, business and visitors themselves, said Mayor Anthony Vaz, who explained that in the past, large groups would go on the beach after badge checkers left to bring alcohol and party. Christopher Vaz, the borough administrator, said the rules are necessary to prevent large groups from getting out of hand and causing trouble on the beach. Christopher Vaz also said the regulation closing the boardwalk between 3 a.m. and 6 a.m. “is a tool for law enforcement to use if and when they have to use it,” which is a rare occasion.